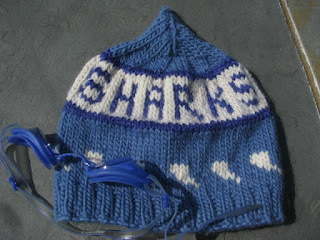 After figuring out the gauge and number of stitches to cast on, I downloaded free graph paper, and graphed out the letters for the "SHARKS" team name. (I'm sure there is an easier way, using software.) Center your letters on the front half of your stitches, or go beyond half, but evenly on each side of front center. This one was easy, because there were six letters. Make sure when you graph that each letter has a width the same number of stitches for consistency. Then there was the research for shark tail images for just how the fin is shaped. 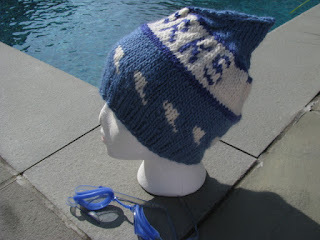 So knitnscribble learned a lot about sharks, while designing this fish hat pattern. 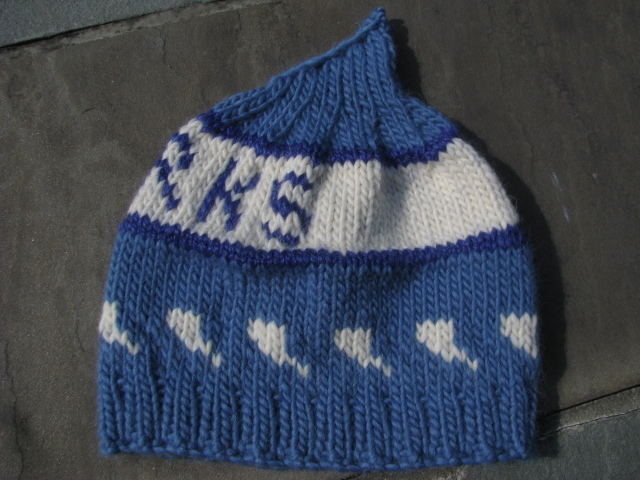 Since this is a swim team cap, more than a simple beanie, it had to be warm and cozy for after swim meets when their hair is dripping wet and it's chilly outside. This one was knit with Valley Yarns Berkshire Bulky (wool/alpaca) from Yarn.com with a shark tooth colorwork design around the bottom, complete with a dorsal shark fin top. 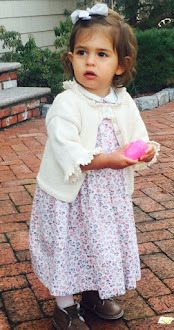 This original knitting pattern will do for moms, dads, children, and teens. 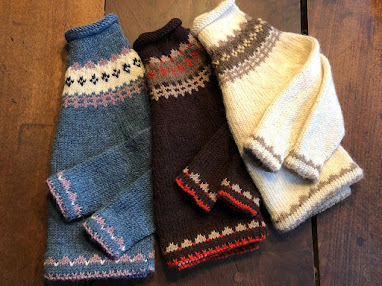 Different tops can be knitted in with every color of the rainbow. Hello there. I was just wondering if you ever had any success making the logo pattern for the NJ Devils. I was hoping to use the logo in a scarf but I'm unable to find any directions. Hi, Lex, no I haven't used it yet, but am going to eventually use it in a hat. A scarf would be much easier as it is always on straight needles and worked back and forth. I would do it in white as a main color or red, then use the black/gray in the logo to define it in the piece. You can do the black/gray sts as all black, or separately. Depending on your yarn gauge, reserve 45 stitches in the middle of your cast on for the Devils design. If you are knitting with a worsted weight on a say US 8, cast on 57 sts and work the 6 or so sts on either side of the logo in moss stitch, so the scarf lies flat. Should work. Happy knitting! Send me a photo of your finished scarf! Would love to see it! Hi, I would like to use the NJ Devils logo on a mitten pattern i'm using and there are 32 stitches for the side i want to place the logo. How would i go about scaling this pattern to fit? Or is it possible? thank you for reading. The NJ Devils logo would probably be more forthcoming in a smaller gauge (i.e, more stitches) if used just for one side, but you could always wrap the design around the mitten.